Snow, valentines, and a nun’s escape. 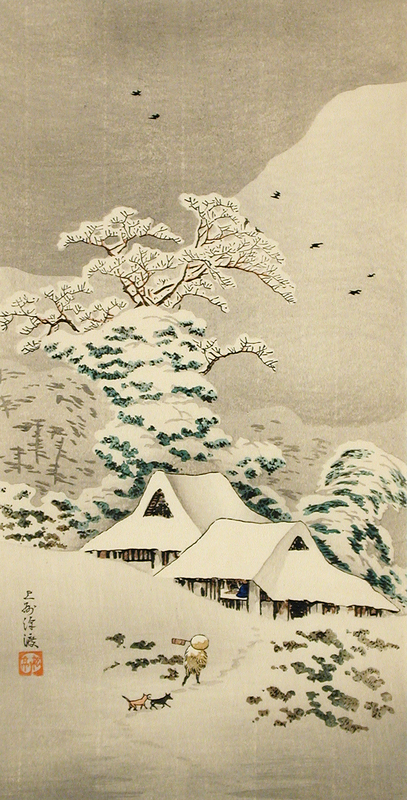 Sawatari in Snow, by Takahashi Hiroaki, c. 1936. Los Angeles County Museum of Art, Gift of Chuck Bowdlear, PhD, and John Borozan, MA. • This week in obituaries: Opportunity, Lyndon LaRouche, John Dingell, and Anne Firor Scott.